I have been contemplated camping since we had our puppy last year. We would like to take a holiday where he has the freedom to roam and explore with us, whilst we experience the first joys of camping. As a family we have enjoyed many fantastic holidays and breaks in the United Kingdom, staying in caravans, bed and breakfasts and hotels but the appeal of doing something totally different sounds so good. 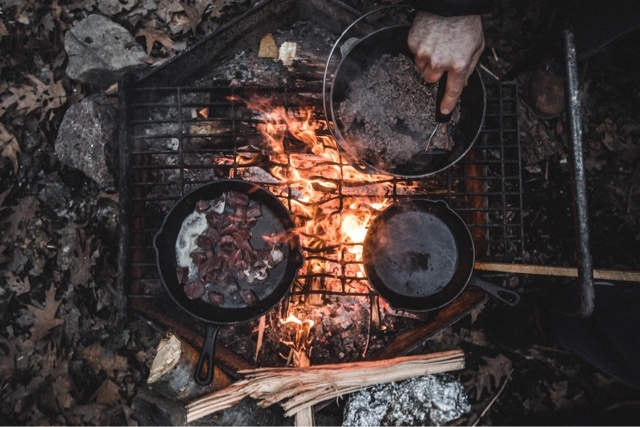 What I really long to do is cook breakfast on an open fire and relax after a long day with a glass of wine and toast marshmallows on the camp fire whilst the sunsets. The only thing that worries me is the creepy crawlies, I am such a wuss! 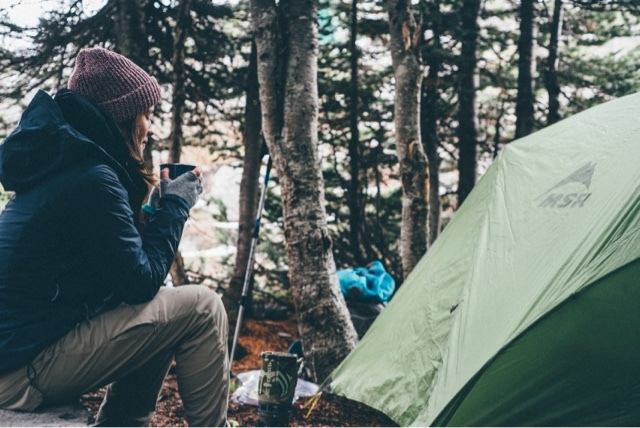 Halfords have published the Ultimate Camping guide which has such valuable information for anybody considering camping, from deciding on a location to helpful ideas on events in the areas. So if you are worrying about keeping the little ones entertained or need tips as a newbie camper then it's really worthwhile checking it out and includes a great essentials checklist. We are going to start looking at tents soon and Halfords have a huge range to choose from. I think we will definitely need some serious advice on what would be appropriate for a family of three with a dog. 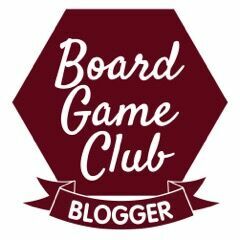 I would love it if any of my readers had any great tips or recommendations.